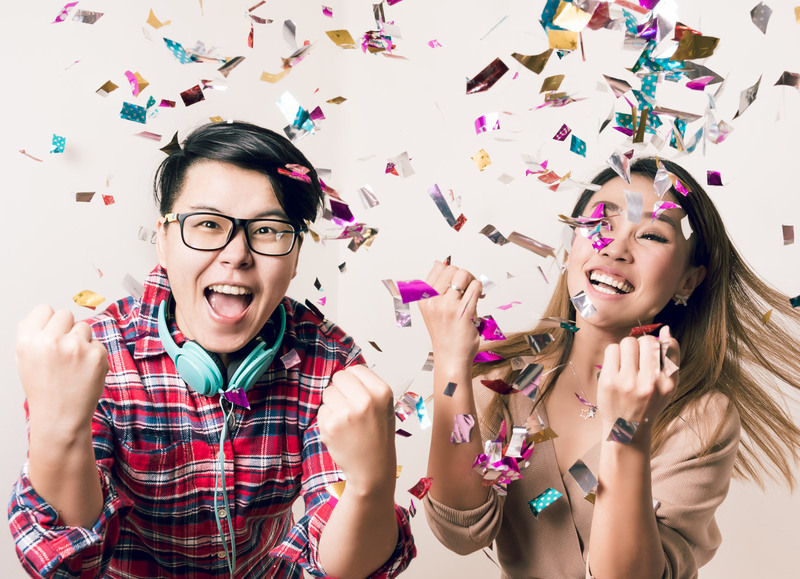 Check out these deals and enjoy more savings and rewards with our exclusive discounts and offers! 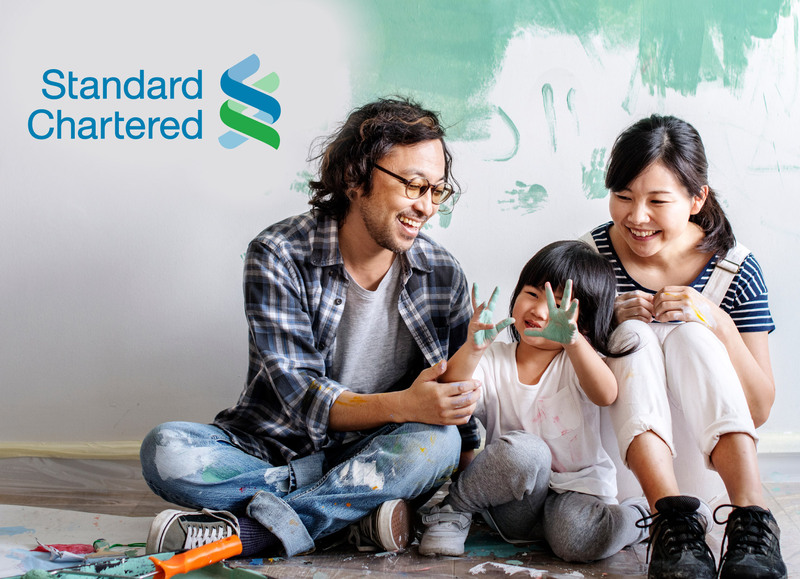 Enjoy a one-time S$50 Cashback in Standard Chartered Credit Card statement when you sign up a 24 or 36-mth home plan! 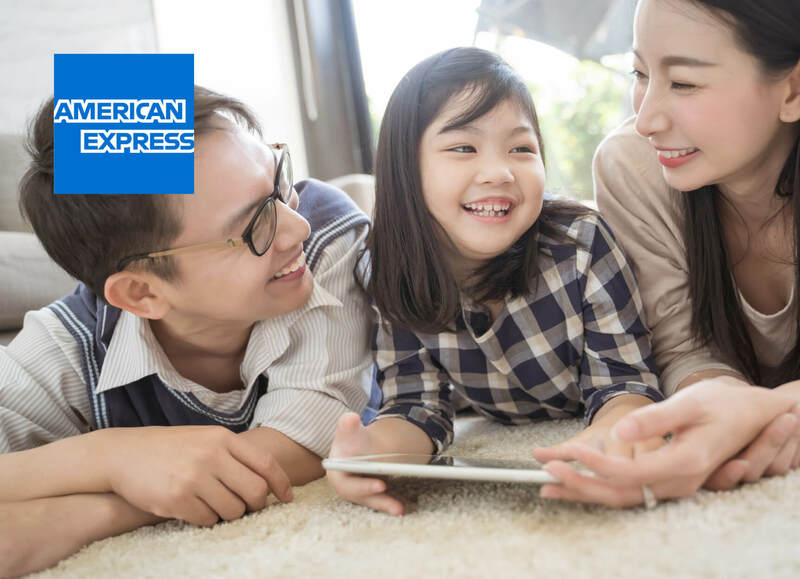 Get S$40 credit with your American Express® Card! 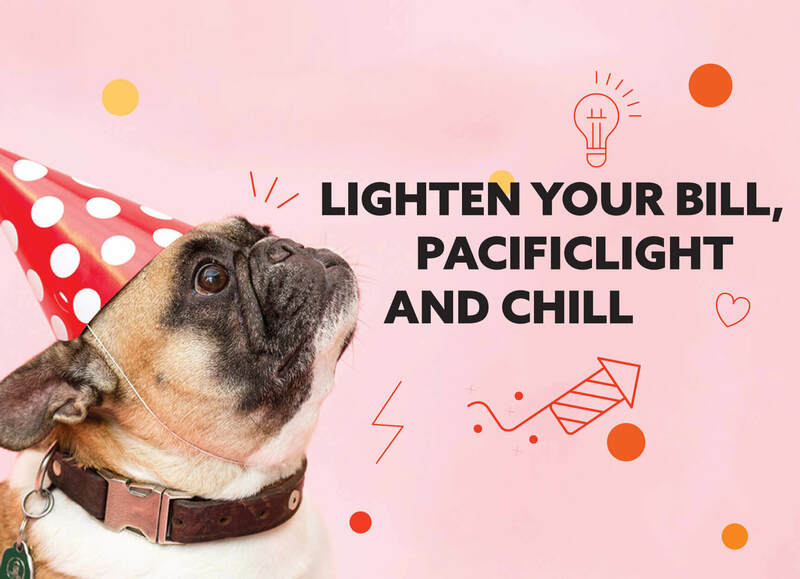 Enjoy S$40 credit in Amex statement with a minimum spend of S$10! Recommend us to your loved ones. You’ll get $32.10 reward and your friend will get $21.40 rebate off the electricity bill! 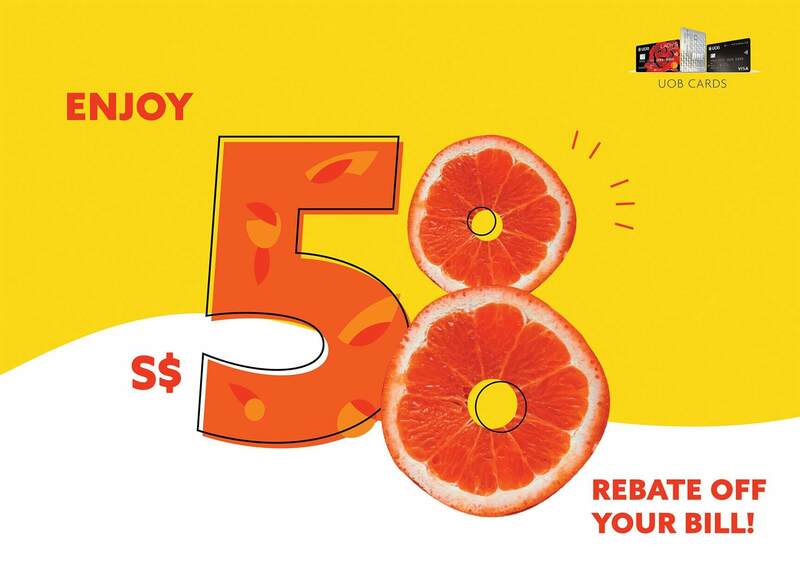 Enjoy up to S$62.06 rebate (S$58 excl. GST) off your bill and waiver of security deposit when you pay with UOB Cards! Free 3 months Go Select subscription on StarHub Go and enjoy up to $32.10 rebate off your bill! 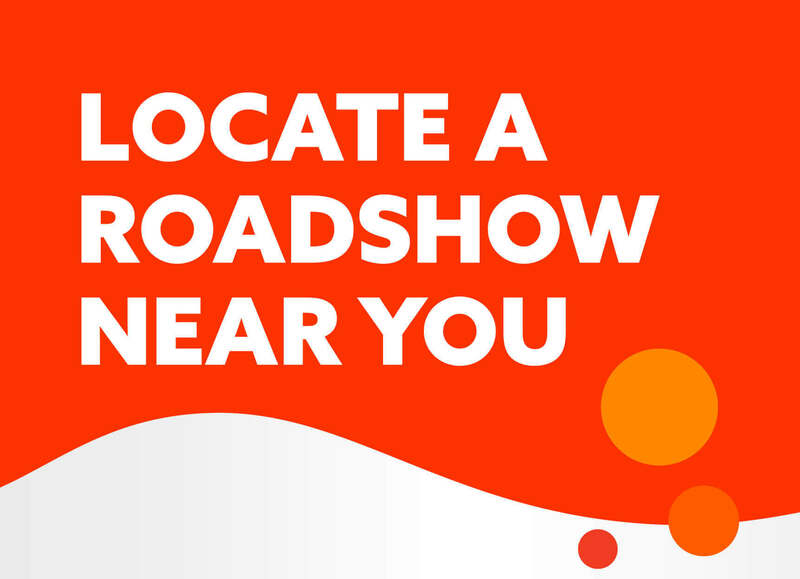 Catch us at a roadshow near you to sign up for our plans! 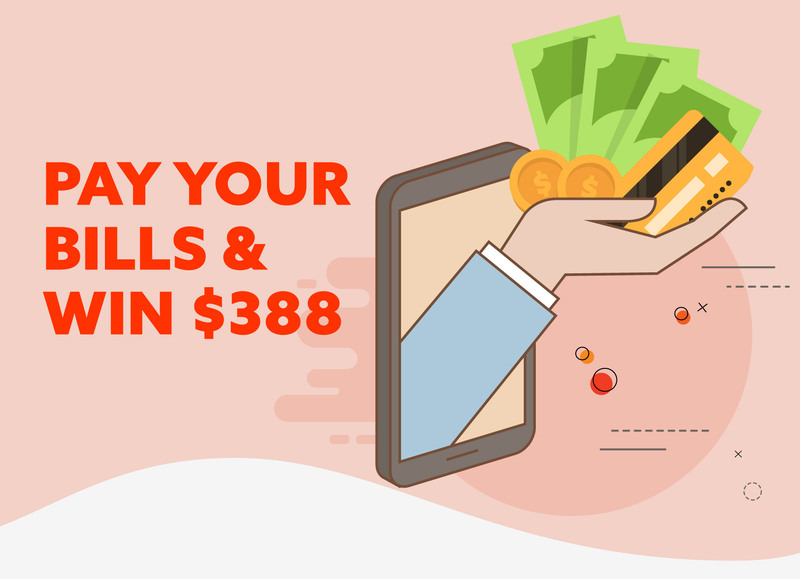 Stand to win cash $388 in the lucky draw when you pay your electricity bills with PayNow or GIRO! 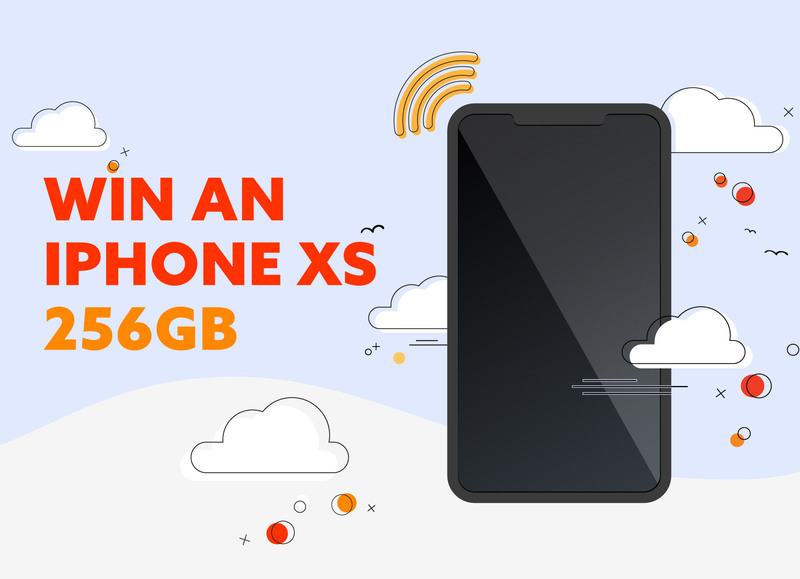 Stand to win an iPhone XS 256GB worth $1,889* and other attractive prizes in the lucky draws!